Here is the first part of the 12-hour marathon that closes Amnesia's 2018 season. Amnesia has dropped a major announcement regarding the acts involved at its closing party on Saturday 13 October. Always a staple of the clubbing calendar, the San Rafael club has sent shockwaves across the island with this news hot-off-the-press. Judging by the names announced so far, this year's closing is about championing some of the players who contributed to 2018's success. The marquee name is Spaniard Paco Osuna. A firm favourite of Friday night incumbents Music On, Osuna guarantees thunderous beats and warped techno. Arguably his biggest booking to date, it is a sign of faith in a homegrown talent. After packing out the Club Room each and every Thursday, Do Not Sleep resident Darius Syrossian is the second big name. 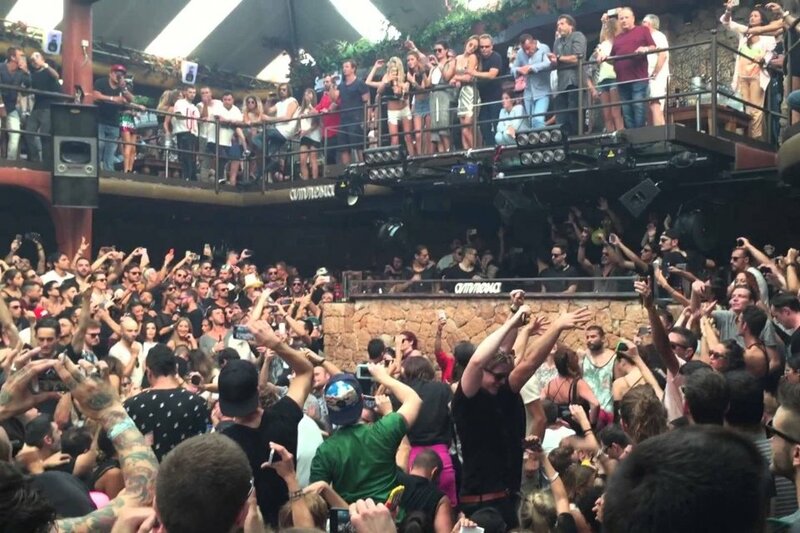 Another artist who had a huge year at Amnesia has been Luigi Madonna. The Italian is invited on merit after doing the business for Pyramid. Mathias Kaden played for a number of promoters at the venue this summer, delivering on each occasion. Having graced Amnesia many times down the years, he is well worthy of an invite for the closing. From family ABODE, GW Harrison flies the flag for the UK, while De La Swing represents loony party starters elrow. Djebali - who made an earlier appearance for Keep On Dancing's takeover - is also included. Proving that few strategies are more beneficial than developing your own talent, Amnesia's superstar residents Mar-T, Cuartero, Luca Donzelli, Caal and Les Schmitz provide serious fire-power. With more names still to be announced, there's still every chance for some more heavy hitters to be added to the bill. However, from the first wave of artists the message is clear - this is the shape of Amnesia. Proceedings start at 22:00. We're no math experts, but with the party being billed at a 12-hour marathon, we will get some early morning sunshine on the terrace. Let's give Amnesia the send-off it deserves. Never an event to disappoint, those precious tickets can be booked below - and we anticipate prices increasing soon. No time like the present. See below for confirmed details.